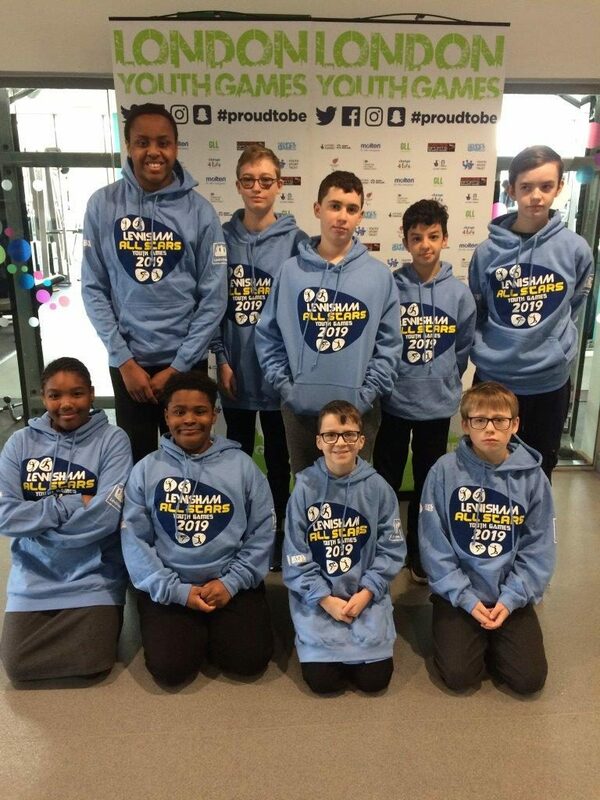 Well done to our Primary and Secondary Boccia Teams who took part in the London Youth Games. The Primary team got through to the knock out round and unfortunately lost that match. The secondary team were pipped by a team that they had beaten by a one shot difference into third in their round robin. All pupils were well behaved and a credit to the school. Big thank you to Tracy & Humera who helped the day go so well!